EBL: Mayor Bloomberg to ban zombie movies, comic books, television shows, and other media referencing cannibalism or zombies in New York City! Update: This is an continuation of his Nanny State war on sugar, smoking, and transfats, all of which are known (in unrestricted use) to promote zombies and cannibalism. Mayor Bloomberg to ban zombie movies, comic books, television shows, and other media referencing cannibalism or zombies in New York City! Update: This is an continuation of his Nanny State war on sugar, smoking, and transfats, all of which are known (in unrestricted use) to promote zombies and cannibalism. are creeping him out. Steps are needed to stop it! Cannibal attacks in Miami, Quebec, Baltimore and Sweden? A New Jersey man cuts out his intestines and throws them at the police! The claims of a new LSD in Miami and an Islamic honor killing in Sweden are just a cover. It is a disease! The zombie apocalypse is here! Bloomberg explains that given the lack of firearms in NYC, that New York residents are especially vulnerable to a zombie apocalypse. Bloomberg feels the best way to resolve this disease threat is to remove all references to zombies and cannibalism in New York City. Bloomberg also points out the outbreaks of cannibalism elsewhere is clearly being caused by unrestricted transfats, sugary drinks, and smoking in those jurisdictions--something he has previously taken steps to restrict. Bloomberg believes if you can't see or hear about it, it does not exist! And of course there is the danger of copy cat cannibals! Bloomberg points to the success in his war on humming birds and intends to inflict the same intensity on this issue. When asked about constitutional freedom issues, Bloomberg laughed. Bloomberg points out New Yorkers do not care about The Walking Dead anyway because it depicts hicks in Georgia, which might as well be on the moon for most New Yorkers. While he agrees the new film World War Z's depiction of Philadelphia as a hot bed of zombies (anyone who has been to an Eagles game would attest to this) would appeal to most New Yorkers, he has to act for the benefit of his subjects, the voters and citizens of New York City. CDC denies that the Zombie Apocaypse is upon us (that is how it always starts, with denials, denials, denials). Bloomberg calls his critics ridiculous. New York Magazine: Cannibalism Rising! The portrait accentuates Bloomberg's simian facial features. Be careful or he might throw something at you! Hey, that's a nice pshop! I used to do those sorts of things, back when I was...more inspired. I did not do it. I borrowed it. I would give credit, but I am not sure who did it (other than aramis on it). 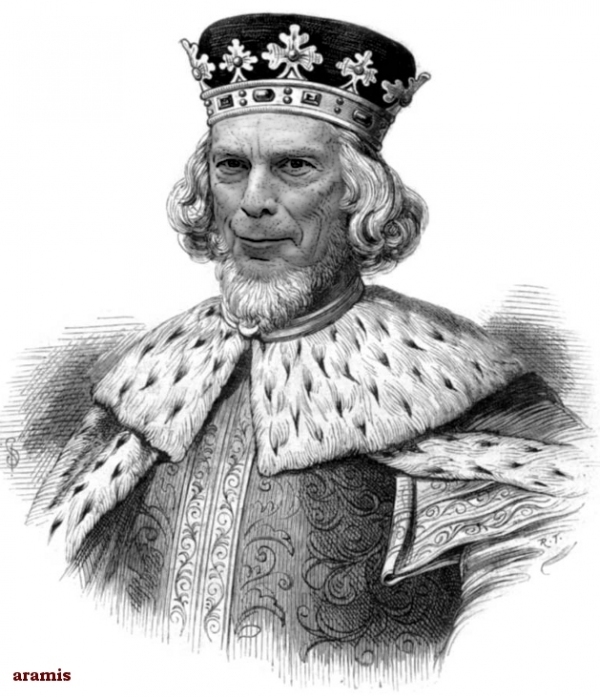 I found it looking for Bloomberg pictures on google. Now, that's funny. After what he proposed, he should be mocked at every opportunity.